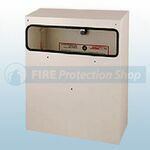 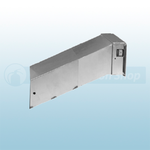 Fire Protection Shop supply the full range of Anti-Arson Mailboxes. 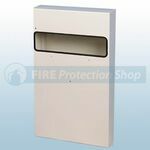 Mailsafe is the solution to the ever increasing crime, protects the letterbox the only part of a building which is left open 24 hours a day. 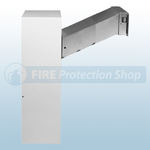 Mailsafe will contain, detect and extinguish a fire in less than 15 seconds before it has a chance to spread. 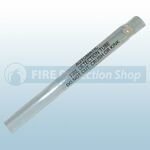 The Mailsafe extinguisher is discreetly placed within the Mailbox, a sealed thermo sensitive polymer tube filled with ozone friendly extinguishant FE-25. 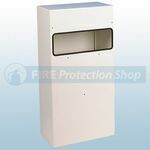 This self seeking fire extinguisher activates automatically when a fire raises the internal temperature of the mailbox.